California faces a new energy crisis with the pending bankruptcy of its biggest utility, Pacific Gas & Electric Co.
PG&E has at least $30 billion in liabilities stemming from deadly wildfires sparked by its equipment. The bankruptcy raises questions about grid reliability, power prices and state green energy goals. Pacific Gas & Electric’s (PG&E) pending bankruptcy filing will force California officials to make tough decisions as the state faces its newest energy crisis. The bankruptcy of California’s largest utility, which serves about 16 million people, raises numerous questions, including over grid reliability, reflecting fears of a return to the rolling blackouts of 18 years ago. California Gov. 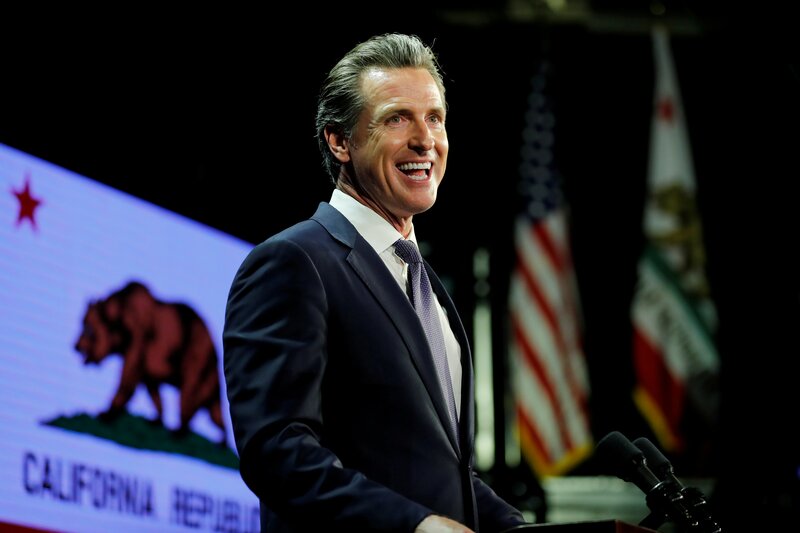 Gavin Newsom sought to soothe fears of widespread power outages because of PG&E’s bankruptcy. PG&E’s only other bankruptcy came amid the 2001 energy crisis that saw widespread rolling blackouts. The Democrat said he’d like to stave off bankruptcy, but didn’t seem optimistic it could be done. Newsom did say his team was considering a financial lifeline to keep the utility running. The state could also allow PG&E to increase rates to avoid bankruptcy. Former Gov. Jerry Brown signed legislation in 2018 to allow PG&E to bill ratepayers for wildfire losses from 2017 fires that swept through Northern California, but the bill did not allow the utility to bill customers for 2018 fires. Critics of the bill called it a “bailout.” Reports suggest there’s little appetite for using taxpayer dollars to bail out PG&E, though that could change as bankruptcy proceedings move forward. PG&E faces at least $30 billion in liabilities from devastating wildfires over the last two years, including the Camp Fire, the deadliest in state history, that destroyed thousands of buildings and claimed 86 lives. 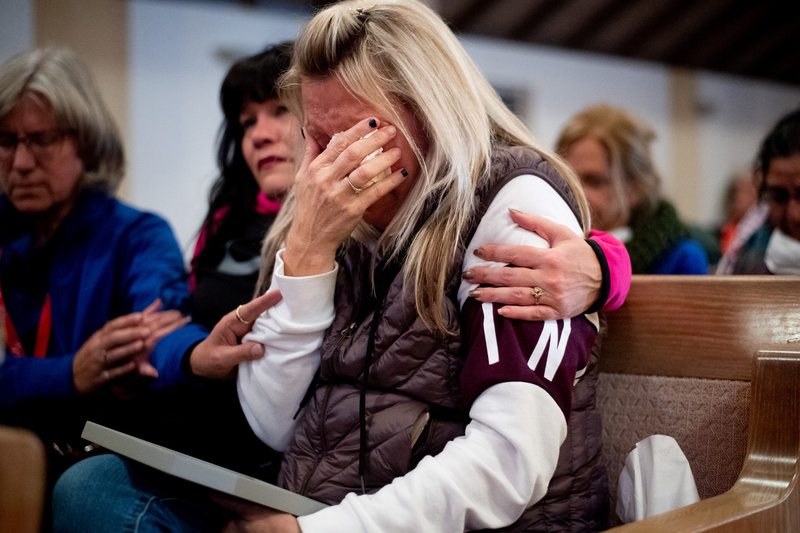 State officials have not blamed PG&E for the Camp Fire as of yet, but investigators are looking at whether PG&E transmission lines may have sparked the deadly fire. 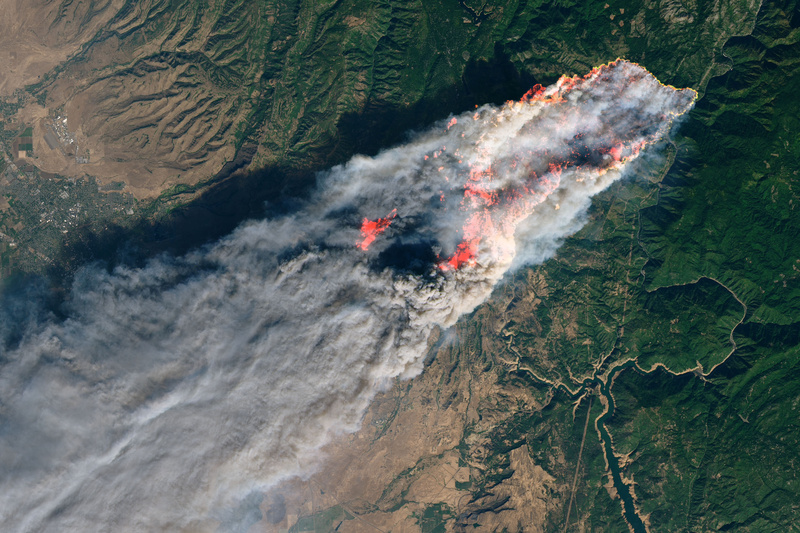 PG&E spent months lobbying lawmakers to weaken state wildfire liability law, which rests on the legal standard called “inverse condemnation.” PG&E argued global warming was increasing wildfires, meaning a change in the law was needed. Some lawmakers fear bankruptcy proceedings will raise gas and electricity rates and keep wildfire victims from being compensated for fires sparked by downed power lines or faulty utility equipment. PG&E faces about 50 lawsuits from the 2018 fires on top of more than 700 from the 2017 fires. Chapter 11 bankruptcy will allow PG&E consolidate those suits and avoid costly jury trials, according to experts. “The chances of victims getting what they would’ve gotten without a bankruptcy are not good,” state Sen. Bill Dodd, a Democrat whose district was scorched in 2017, told The Associated Press. Others worry PG&E’s financial woes could make it harder for California to achieve its green energy goals aimed at fighting man-made global warming. PG&E is likely to default on solar and wind projects and write down the value of others. For example, S&P Global Ratings downgraded debt held by Topaz Solar to a junk rating in January because of PG&E’s troubles. The company has contracts to buy six gigawatts of wind and solar power that will also be affected by bankruptcy proceedings.